All the stories you hear about theft of Bitcoin has never been due to an error of the Bitcoin network. The Bitcoin network, and the cryptography securing it has never been compromised since it’s release in 2009. 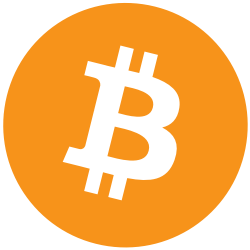 The Bitcoin source code is open source, anybody can view it. The code has been studied and scrutinised by many credible people in the programming and computing field. Afterall, nobody knows who created it so who knew what could be hidden within. This was a new invention, new technology which needed to be checked out thoroughly. It was noted that by looking at some of the code you can see there was a bug in the original code but was identified and rectified before it was released. The source code for Bitcoin has been described as perfect, a beautiful piece of work. A masterpiece. Hackers target private keys and master seeds for Bitcoin on people’s computers through viruses, malware and unsecured Wi-Fi connections. More advanced hackers target Bitcoin businesses such as a Bitcoin exchange for a much larger heist. It’s important to keep your private keys private, and your internet connection secure especially when using public or unsecured networks. Use a VPN when possible. If your planning on holding your Bitcoin or other crypto currency you should consider cold storage. Although these are digital currencies it is possible to store your Bitcoin on paper. A paper wallet has a private key and corresponding public key generated on a computer not connected to the internet. No records are kept on the computer providing it’s been done correctly. The paper wallet keys produced are secure as they have never been transmitted over the internet, neither has a master seed. Meaning them keys cannot be stolen by cyber criminals. In Bitcoins earlier days there was a case where somebody managed to mine 21 billion Bitcoins, the developers quickly patched this exploit and, as the Bitcoin network runs on consensus the ‘counterfeit Bitcoins’ were rejected by the network anyway. 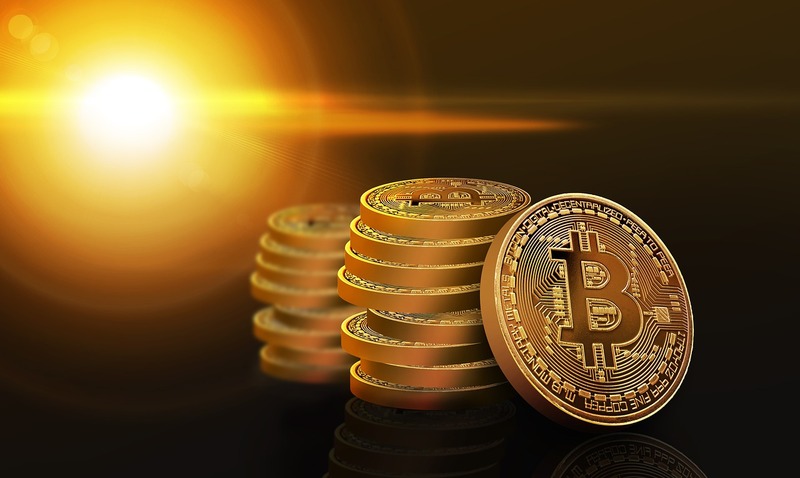 Bitcoin works using strong cryptography to link ownership to Bitcoin on the blockchain, and to secure them by linking the transactions cryptographically. Altering just one character in a transaction record in the blockchain will change the ‘hash’, cryptographic key of the record. The transactions hash would then not link in with the rest of the blockchain cryptographically, and be rejected.